Summary: Some new (and actually exciting) announcements, some good conversations about the challenges VMware face in the next few years, and business as usual in the solutions exchange, HOL, and general sessions. Still a conference worth attending! 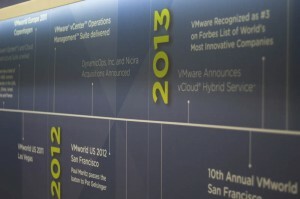 VMware’s timeline – what will it say in a couple of years time? vCAC v6.0 announced (though not available until towards the end of the year) including vFabric Application Director and integration with Puppet. In the EUC space VMware announced the acquisition of Desktone, a ‘desktop-as-a-service’ company. Given the complexity of VDI I think this has a lot of potential to increase adoption. 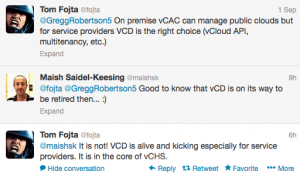 vCHS to launch in the UK in Q1 2014. The vCHS Online Marketplace was also launched although I’ve not had a chance to look at it yet. If you’re in the market to take a VMware certification exam, there’s some good news – provided you’re quick. For the next couple of days (while VMworld Barcelona is running, Oct 14th-17th 2013) you can book the VCP and VCAP exams at a cool 50% off – even if you’re not at the conference! For VCP that’s a saving of approx £50 and more like £200 for the VCAP exams! If you want to blitz some of the new certification tracks recently announced you’re not limited to just one – study your little legs off and you could save even more by taking multiple exams…. UPDATE 15th Oct: There is also a code for the new VCA exams (completely free) which looks to be good until the end of the month (October 2013). CORRECTION 15th Oct: I incorrectly stated the VCAP code as VMADVBAR50, which has now been corrected (as above). 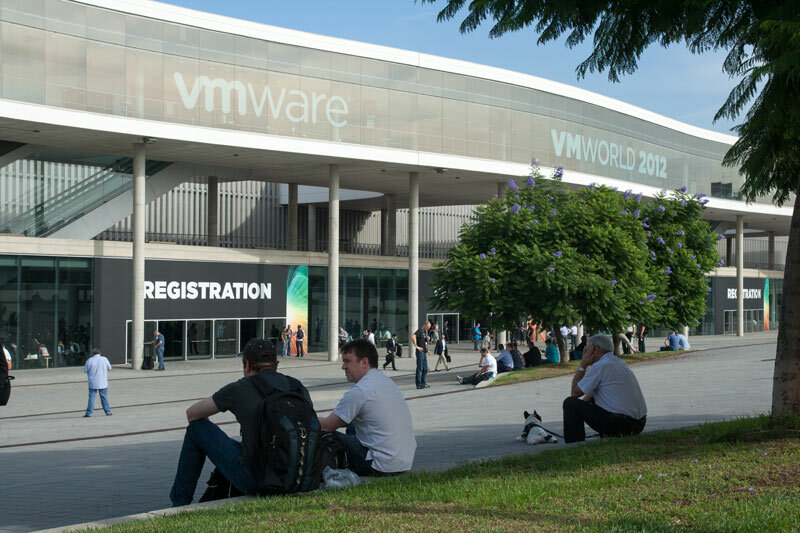 You MUST book the exam while VMworld Barcelona is running. You don’t have to be attending the conference, it’s just the period of time the offer is valid. You MUST take the exam by the end of the year. What are you waiting for? Head over to VMware Certification and get registered certification junkies! 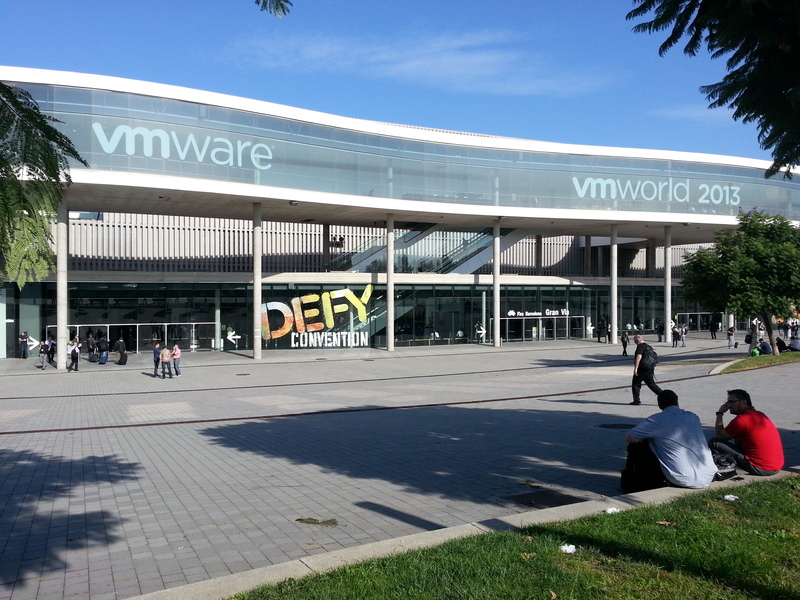 VMworld 2013 – Is it just me? Overall I guess I feel disappointed. Over the last week I’ve been trying to keep up with developments from VMworld and to be honest it’s not been as tough as I thought because most of the announcements were already known quantities and very little ‘new’ information was given. I see this as a reflection of the growth and maturity of VMware – release cycles are getting longer, innovation takes longer to gestate, and the low hanging fruit of ‘wow’ features has been exhausted (and having written that I see Chris Wolf’s article which says much the same thing. I’m in good company). Chris Wahl’s blog has full details of the new stuff. UPDATE 4th Sept: It’s been pointed out to me that as a vExpert and blogger I do tend to have early access to both information and beta releases so what I consider new and what most attendees consider new is different. Fair comment. Eric Siebert, a long time veteran of VMworld and the technology involved, has a great writeup of the main announcements along with his thoughts, which largely mirror my own. Maybe we’ve been spoilt over the years by the ‘cool’ factor of the vMotion and svMotion, maybe I woke up on the wrong side of bed, or maybe VMware aren’t delivering the goods as they used to. SSO has been rewritten but it probably shouldn’t have been released as it was in the first place :oops:. OK, there are a few new features too. VSAN might be nice but isn’t even in beta yet and will still be an extra cost when it is released. We still have two clients, both of which are required. The web client has been improved but they haven’t discontinued the GUI client as expected. App HA is apparently significantly improved from previous editions but application support is still limited. Good for MS SQL maybe but there’s no Oracle, SAP etc. It’s also an Enterprise+ feature. SMP support for VMware’s FT feature (which could be great) is still just a technical preview with no release date. OK – the vCSA can now handle larger environments, but vCenter is still not a scalable, highly available service. Yeah, I’m grumpy. It’s launch is US only and is potentially missing some key functionality (though I think some of those referenced features are less in demand for enterprise apps). I accept that the US cloud market leads the world but as a European this leaves me somewhat in limbo – I’m sure it’ll reach us eventually but Amazon and Azure (among others) are already available…. After VMworld last year I speculated that VMware needed to accelerate their customer’s journey to the cloud or suffer and I don’t think this reshuffle/repositioning helps matters. 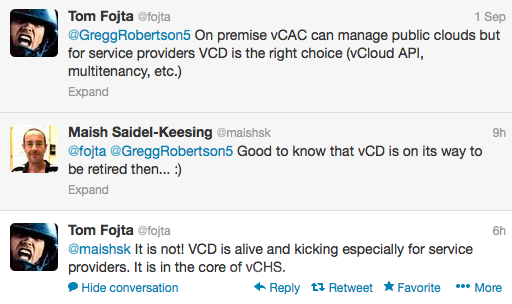 For something of such strategic importance would you want to be an early adopter of the vCAC/vCD amalgamation? 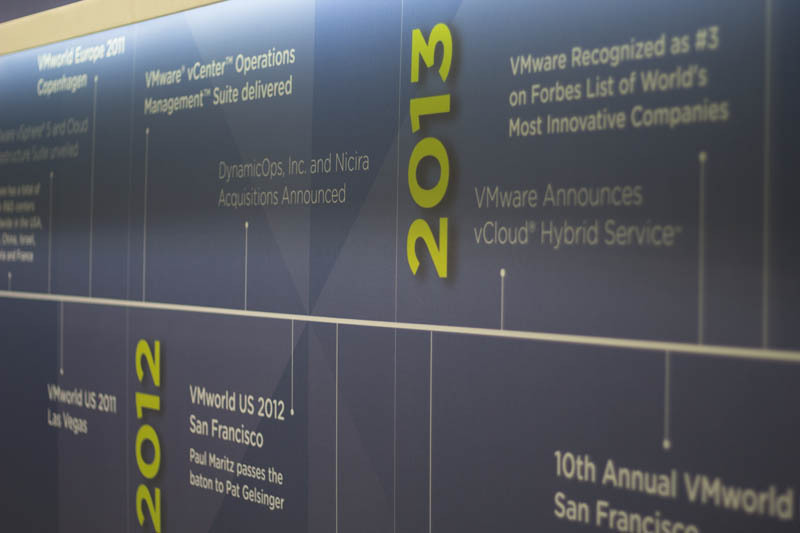 Dynamic Ops were initially a competitor to vCD, then post VMware acquisition they became mutually beneficial, and now vCAC is becoming the primary cloud solution. VMware have always excelled at promoting a vision which helped get ‘buy in’ – you knew that when you were ready for the next step it’d be waiting for you. Now I’m not so sure. On the bright side the pricing for the vCloud Suite seems better than I realised. Looking at pricing for vSphere Enterprise+ vs vCloud Standard it’s almost the same despite the fact you also get vCD, vCAC, and vCOPS with the vCloud suite. UPDATE 1st Sept: A twitter conversation with Tom Fojta and Dave Hill, both of whom work for VMware (though tweets are their own) implied that vCD may not be retired but merely realigned because enterprise and service providers need different solutions. This makes more sense as it will at least minimise the disruption. Let’s hope there’s some official clarification from VMware soon as I’m not the only one with concerns. UPDATE 4th Sept: VMware have now provided a directional statement which confirms how this will affect customers, how functionality will migrate to vSphere/vCAC, and clarifies that vCD will continue in use with service providers. I’m not much of an end user computing guy as my company haven’t bought into it conceptually, and with the release of the Horizon suite earlier this year we finally have some of the products VMware have been talking about for the last few years. I’m excited about the possibility of desktops in the cloud but Brian Madden, a well known VDI guru, seems to think the vision is spot on but execution and delivery are lacking. SDDC is a grand vision but can it succeed? I like the idea of the software defined datacenter but it’s going to be a tough sell for VMware. It’s disrupting major technologies, networks and storage, which are well embedded in the datacenter which puts them in competition with many of their major partners. The process of writing and researching this article has actually made me more optimistic and I still think VMware have huge potential to innovate and disrupt (in a positive way) the datacentre of the future. I think I’m just grumpy because we still don’t have the VMTN Subscription! I’m sure I’ll soak up the boundless energy VMworld Barcelona generates and be back to my optimistic self later in the year. This year my VMworld experience started in a more relaxed fashion than previously as I flew in ahead of time on the Sunday night. After checking in to my hotel and getting my orientation in the city I headed (along with LonVMUG’s Luke Munro) to the vRockstar party at the Hard Rock Cafe organised by Marco Broeken and Patrick Redknapp. This coincided nicely with ‘El Classico’ when the two giants of Spanish football, Real Madrid and Barcelona, play each other in the Spanish league. This ensured the Hard Rock Cafe was rammed full so it was a good thing they’d reserved an area for us. Food, (free) drink, and good conversation – thanks for organizing a great start to VMworld guys! Next day registration at the conference venue was very quick partly because it was partner day and the masses had yet to arrive. There was some misleading information about the HOL being closed although after a quick Twitter shoutout to John Troyer that was quickly remedied. As I’m a customer not a partner I didn’t have access to the partner breakout sessions so I figured my day was going to be a mixture of labs and people networking. Compared to Copenhagen the weather was a distinct improvement, hovering around 25 degrees and quite humid, although inside the air conditioning kept everyone cool. 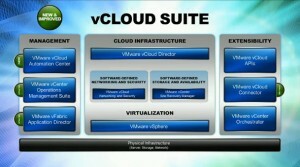 Dynamic Ops has been integrated into the vCloud Suite and rebranded to vCloud Automation Center 5.1. Updates to the vFabric line including Application Director and Application Performance Manager. 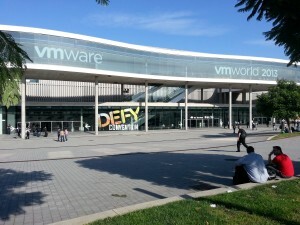 VMworld 2012 – The hare and the tortoise? The story tells of a hare that can run so fast, no-one can beat him. The tortoise, slow moving by nature, challenges the hare to a race and the hare, laughing, accepts knowing he can beat the tortoise with ease. On the day of the race they line up. Bang! The starter’s pistol goes and off goes the hare, charging into the lead. After a while he looks back to see the tortoise miles behind. Seeing how much time he has he decides to take a quick sleep under a nearby tree. 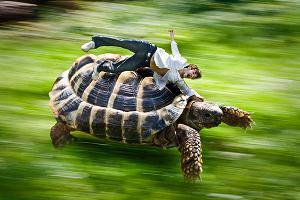 When he wakes however he realises that the tortoise has passed him by and he’s unable to catch up so loses the race. 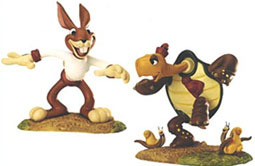 While not a perfect analogy I think VMware is the hare and their customers the slow moving tortoise (no, the tortoise is not Microsoft, how unkind…). VMware are creating technologies and an ecosystem at a speed which customers are struggling to adopt, and much of this week’s developments are because of this imbalance (or ‘virtual stall’ as Andi Mann coined it). Pat Gelsinger, the incoming CEO at VMware was quoted comparing the company to ‘an adolescent who has grown too quickly’ because their operational rigour hasn’t kept pace with the company’s growth. It’s not only customers who are grappling with the pace of change. Let’s look at pricing. VMware have binned the consumption based vRAM licencing scheme and reverted to their per socket model used prior to vSphere5. This was an unpopular scheme and with Microsoft’s Hyper-V hot on VMware’s heels I think VMware realised that to stay competitive they had to react. While many applauded the u-turn it’s been pointed out that the future of cloud is all about charging for usage (here and here) so maybe VMware were just ahead of their target market? If the dynamic environments promised by IaaS were commonplace then maybe Microsoft would have been amending their licencing rather than VMware making an embarrassing (though brave) climbdown. VMware still have the dominant virtualisation portfolio, certainly within the enterprise, but they need to leverage it to maintain their premium pricing and hence profitability. Products such as vCloud Director, vFabric, and vCOPs haven’t seen the uptake VMware were hoping for and without these ‘value add’ tiers the core virtualisation product isn’t remarkable enough to counter the threat from rivals like Microsoft and the open source community. People have been wondering when Hyper-V and Xen will be ‘good enough‘ for a couple of years and many think the time is now. 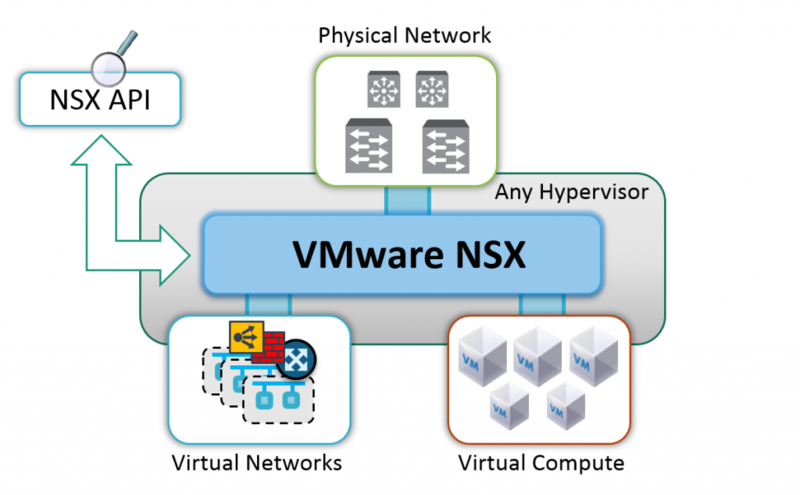 VMware have the technology and the vision but many customers aren’t ready to implement it. We’re still talking about only 60% of server workloads being virtual, and getting tier 1 apps like Oracle virtual is taking a long time (due to FUD and Oracle’s desire to own the whole stack as well as technical http://premier-pharmacy.com/product-category/cholesterol-lowering/ factors). Automate my workflows? My company are still struggling to even define new manual workflows and processes given the huge changes that virtualisation brings to any large company. Move to the cloud? Half our production servers are still physical. VMware still have a strong market position but the longer customers take to move to the new technologies, the greater the opportunity for competitors. The hypervisor is already a commodity – if customers take many years to move to the next stage then the management stack that VMware are now pushing may also be a commodity. VMware need their customers to accelerate their move to the cloud before their product line becomes a commodity. 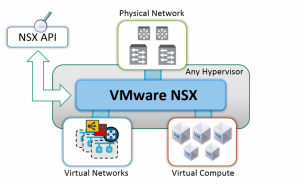 How are VMware tackling this? They’re integrating their products to ease implementation. The newly announced vCloud Suite is just bundling and minor compatibility tweaks but over time I imagine it’ll become a much more joined up offering. Server virtualisation was an easy first step whereas ‘the cloud’ requires more than just vCloud Director and that’s not well understood. They’re bundling vCD with Enterprise+ (free therefore to a good chunk of their customer base) and making it significantly cheaper for customers on lower licencing levels (especially now it’s per socket, not per VM). 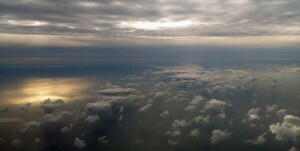 They’re creating a ‘cloud forum’ to help customers adopt to the new way of thinking. They’re expanding their training and certification to specifically address vCloud (as well as more focus on the desktop and application stack). IT pros are struggling to keep up with the new developments too and without a skilled workforce companies can’t move forwards. This is also behind the ever expanding vExpert program and the growing number of VMware Evangelists. They’re preparing for a more heterogeneous world with their Dynamic Ops acquisition and their membership of OpenStack – if you can’t win the race outright at least make sure you’re competing for a place. Is it out of VMware’s hands? Right Here, Right Now is the tagline for this year’s conference. To use another FatBoySlim title I’d say “Halfway between the gutter and the stars” is more appropriate.